Expect the unexpected! Over Christmas 2013, musicians roam The Lowry Outlet Mall, striking up a tune for surprised audiences before submerging into the background again in a series of unpredictable appearances. 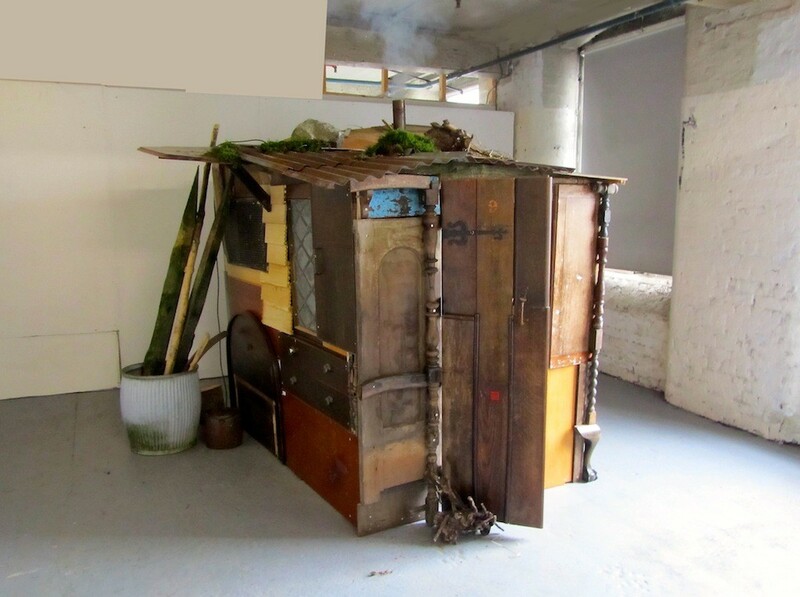 Artist Hilary Jack revisits her interest in dwellings by presenting ‘Inside Outhouse’, a new commission for Packwood Follies at the National Trust’s Packwood House that previewed here at The Quays for our series at MediaCityUK’s Open Centre. 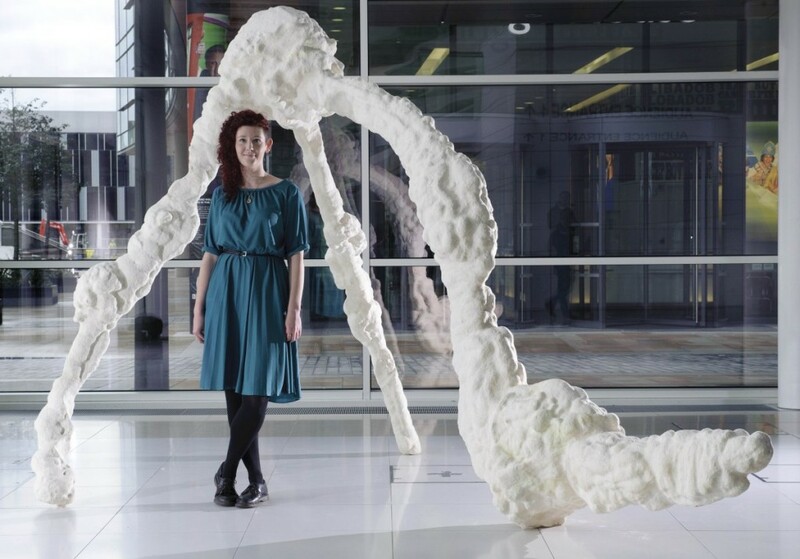 Artist Nicola Ellis kicks off Quays Culture’s series of art installations in MediaCityUK’s Open Centre with ‘Osseous’, an enigmatic 3.5 meter high sculpture that draws the viewer in for closer contemplation. 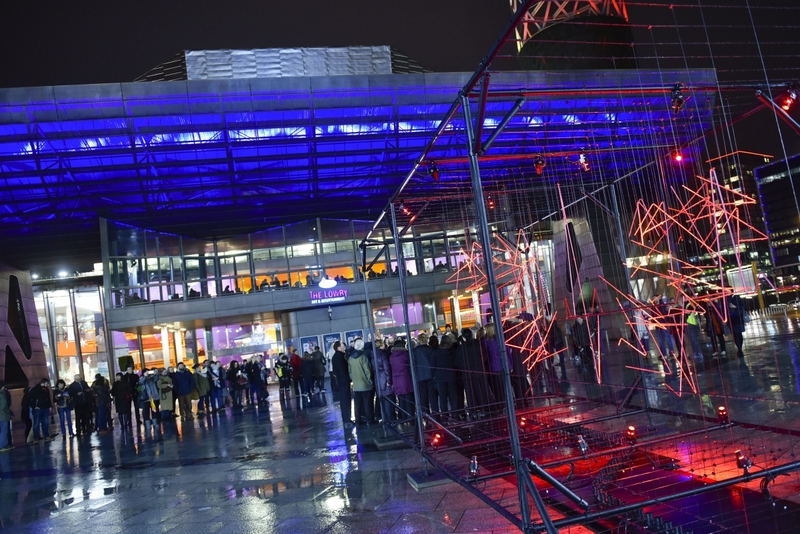 The Quays’ many art, culture and media organisations throw open their doors to the public, giving unprecedented free behind-the-scenes access to the skills and talent on offer for one day only. 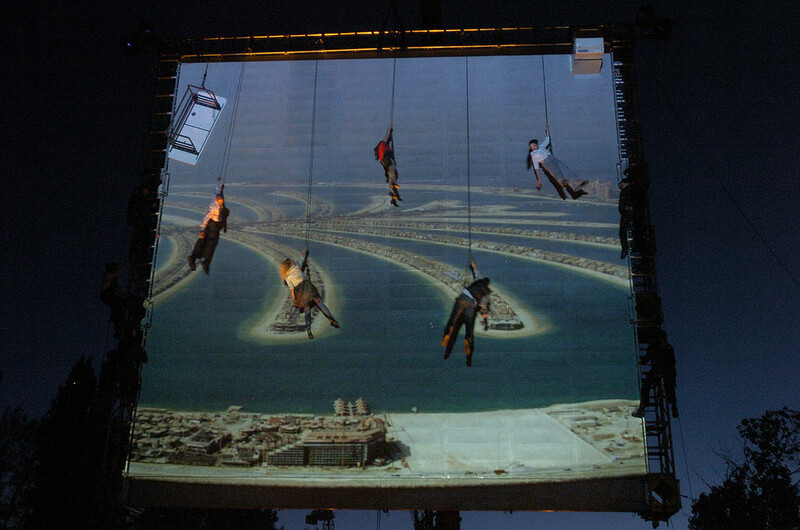 Internationally acclaimed, French theatre company Ilotopie bring their awe-inspiring, dreamlike production Waterfools the Manchester’s waterfront for one magical evening, all completely free! 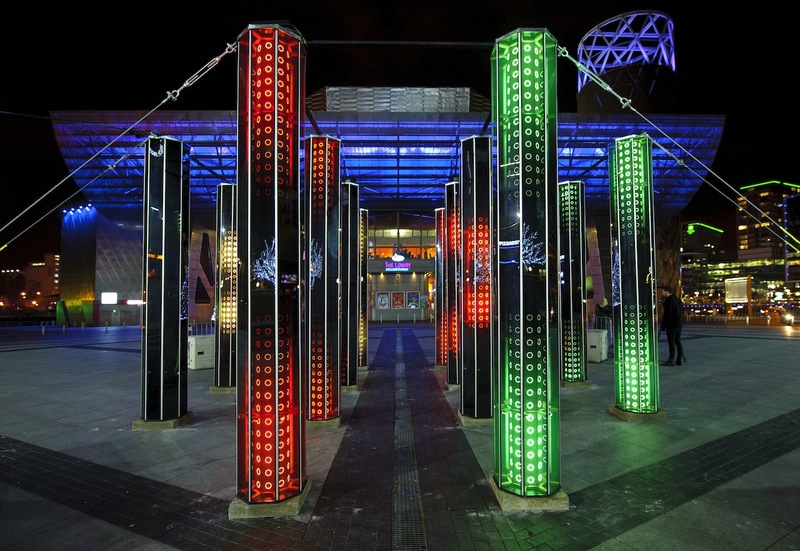 NVA bring their high-energy, hypnotic light-based artwork to Salford Quays with hundreds of runners in customised LED suits, combining art and technology in a celebration of light. 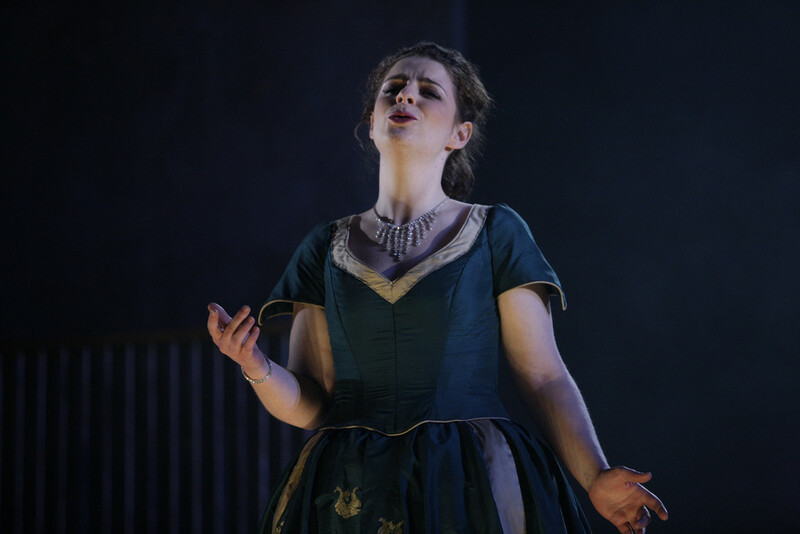 A series of free talks on digital art, theatre, photography, creative writing from industry professionals across venues in Salford, opening the door to the cultural sector.